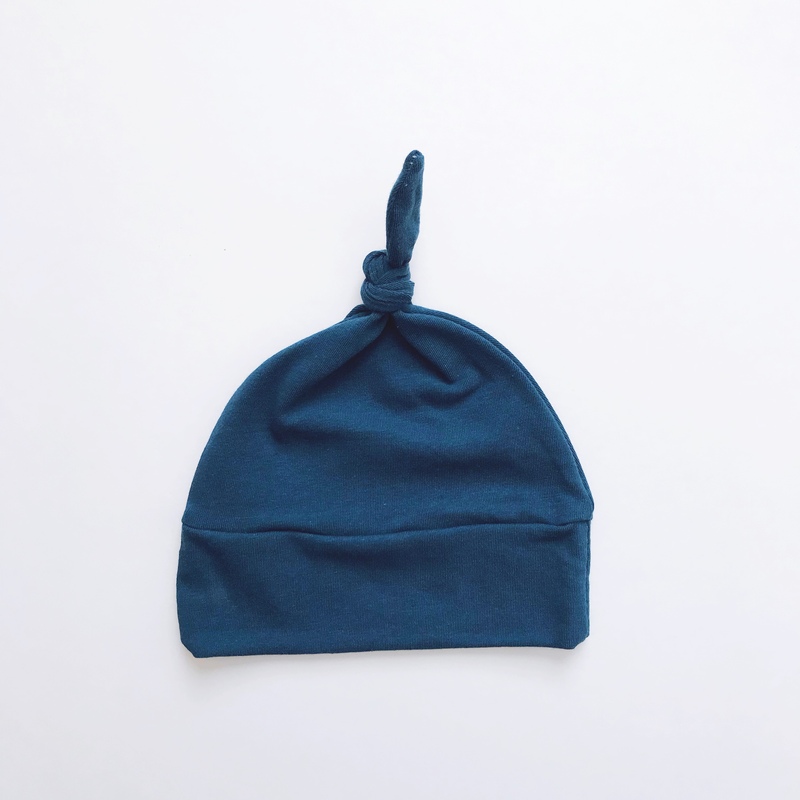 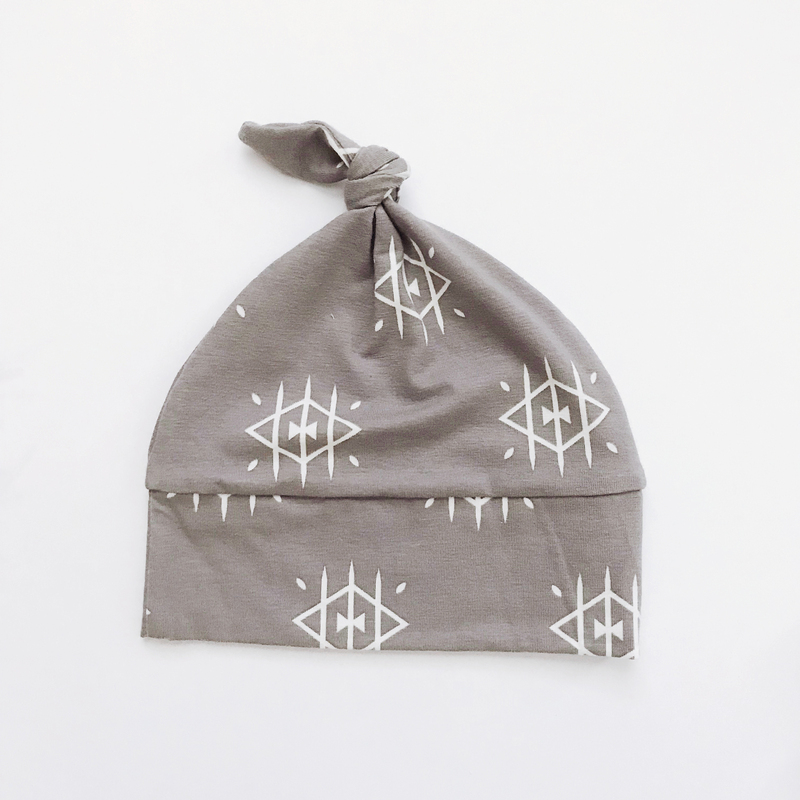 Ojos Slouch Beanie | Buffalo Kids Co.
Slouch beanies are a fun, modern way to keep your little one’s head warm this Winter. 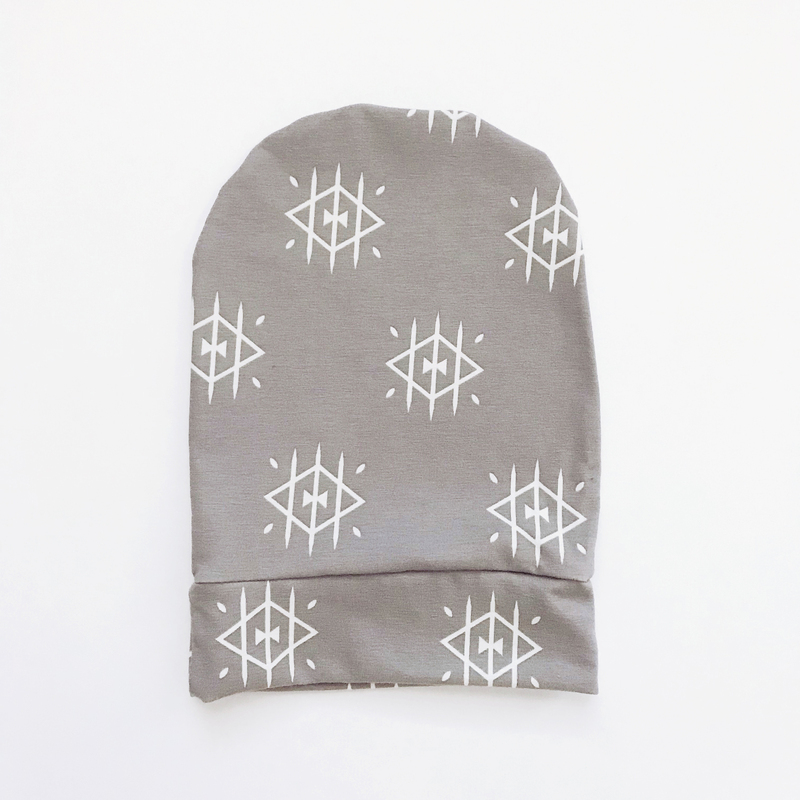 Wear them alone, or pair them with knitted beanies for extra cold weather. 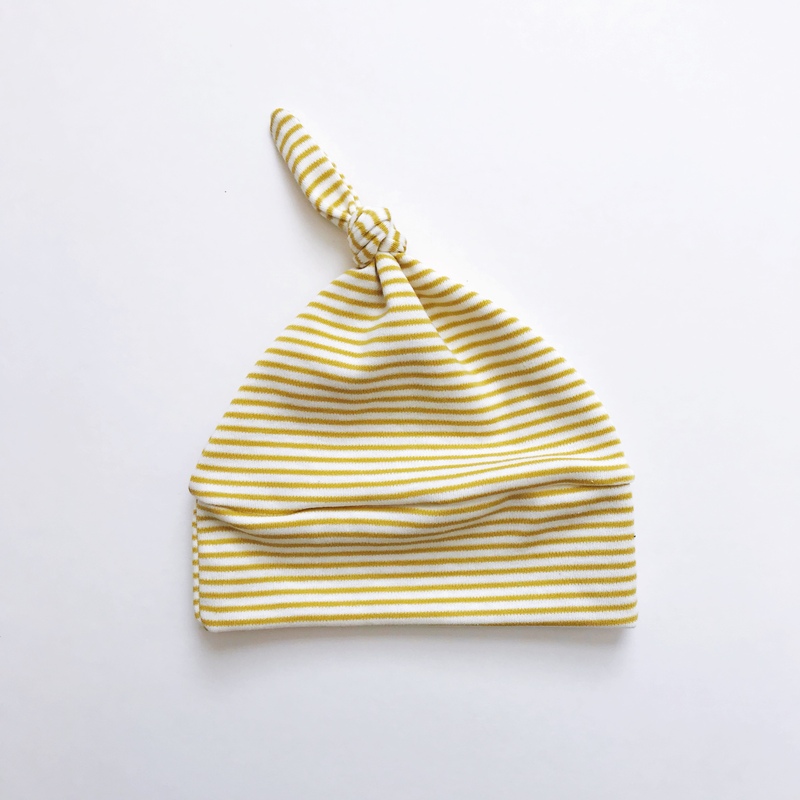 Littles of all ages will love adding these hats to their ensembles!